It's sibling bonding time yet again. The rakhis have been purchased and even dispatched via courier for those staying away from each other. The pooja thalis are all but ready. Even the return gifts have been ordered (online in most cases to facilitate easy exchange). 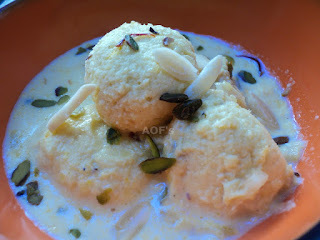 With the stage all set for the Rakshabandhan festivities tomorrow, it time to finalize the menu for the celebrations. And desserts happen to be the sweetest way to seal this bond of love. 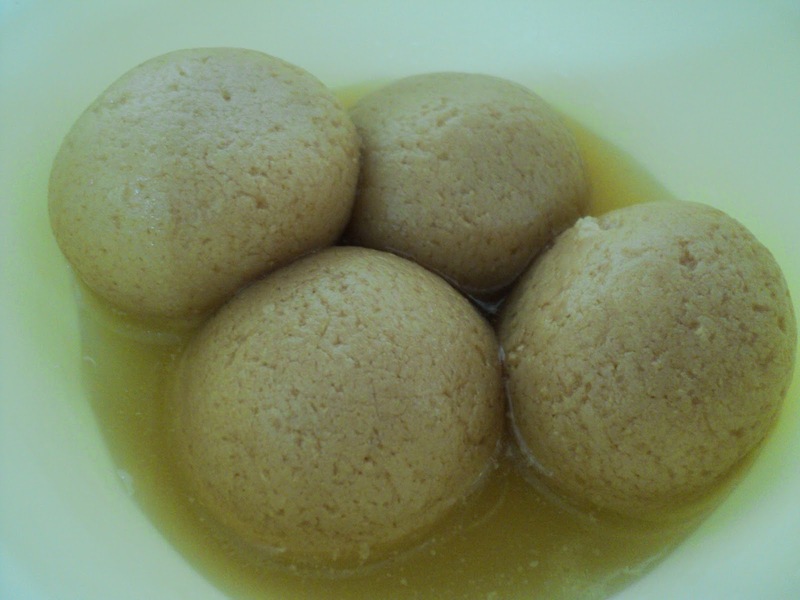 Take your pick from one of these fabulous desserts originating from Odisha. Spend a little time and energy to make it at home instead of going for the store bought stuff. I bet the smile on your brother's face will be worth the effort . 1. Pahala Rasgulla - Though a little low on sweetness, these delicious and melt in the mouth rasgullas are seriously addictive. 2. 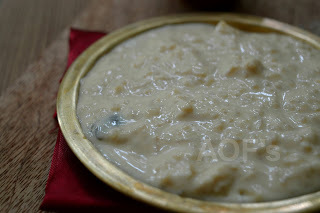 Kheeri (Kheer) - Slow cooked on a low flame for a couple of hours (atleast 2 hrs), it's silken sweetness is guaranteed to engulf one's senses. 3. 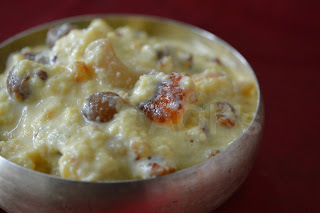 Chenna Payas - The silken texture of thickened milk juxtaposed with succulent pieces of paneer, this dessert is great when paired with fruits !! 4. Rasmalai - Luscious balls of paneer soaked in decadently flavored milk, this is one dessert that is fit to be on a royal menu !! 5. Chenna Poda - This burnt cheesecake is unique to Odisha and is tough to find in the other cities of India. Try replicating it at home if you are feeling nostalgic.